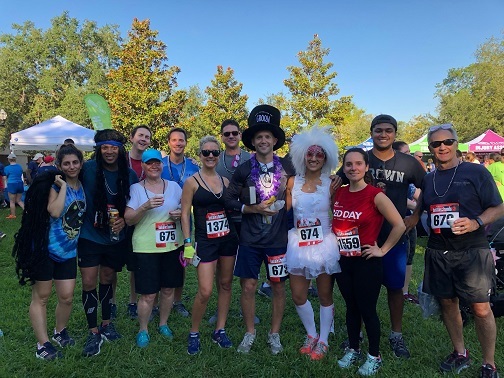 Thanks to all that participated in Florida Hospital's Battle of the Bands 5k Run. This year's race had over 1800 runners! Runners and walkers enjoyed some great rock n' roll from local bands on the tree-lined course. The best front lawn cheering sections were rewarded gift cards by the mystery runner. Partial proceeds from the 5K run will continue to support the arts and culture in Casselberry. Visit www.trackshack.com for upcoming races and updated information about next year's Battle of the Bands 5K race.